Machine is in excellent condition It has been very well maintained and has been cleaned once a month since we purchased it. 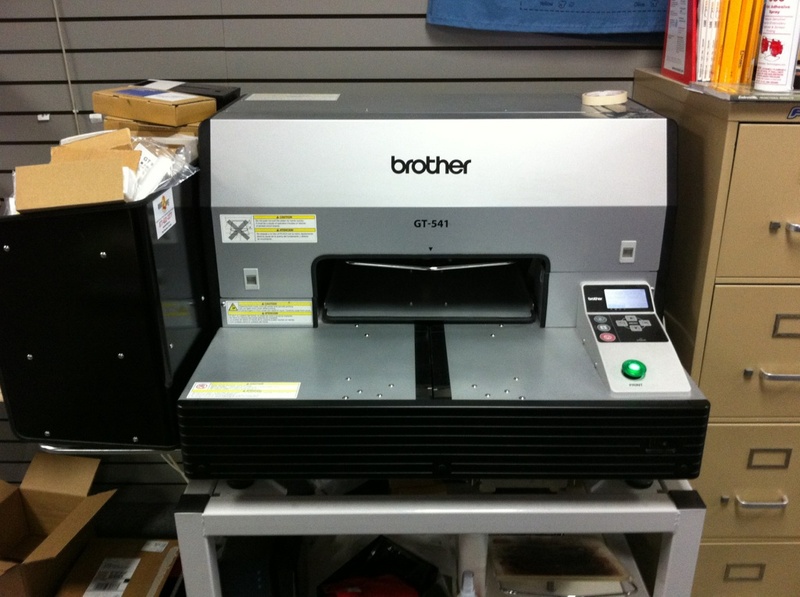 We will include the adult (14"x16") and youth (10x12") platen's. I will also thrown in a Dell computer with a 17" monitor and Abobe Illustrator CS2. I also have an extra cleaning kit that you can have. I own an EmbroidMe store in Canton Ohio. We are selling our GT-541 because we want to upgrade to a GT-782. The machine for sale is a workhorse and it will make someone VERY happy. The GT-541 is no longer available. Thanks for any interest.